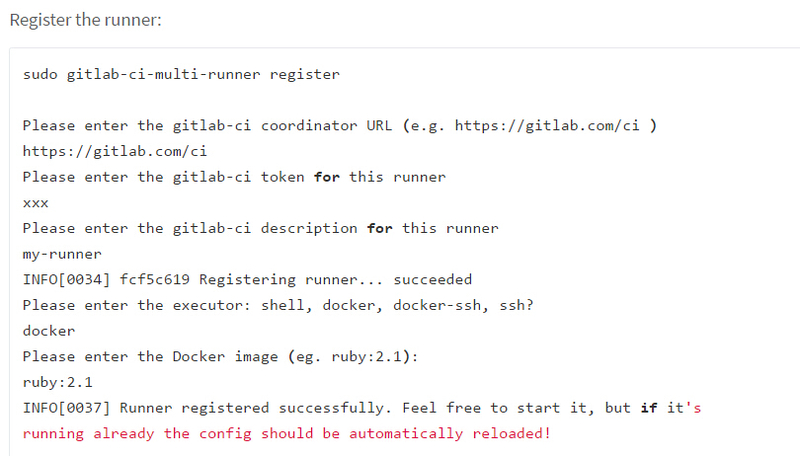 GitLab CI allows you to use Docker Engine to build and test docker-based projects. Here we choose the first method “Use shell executor”. Using Docker Build is trying to register the runner in non-interactive way. Somehow it doesn’t work. 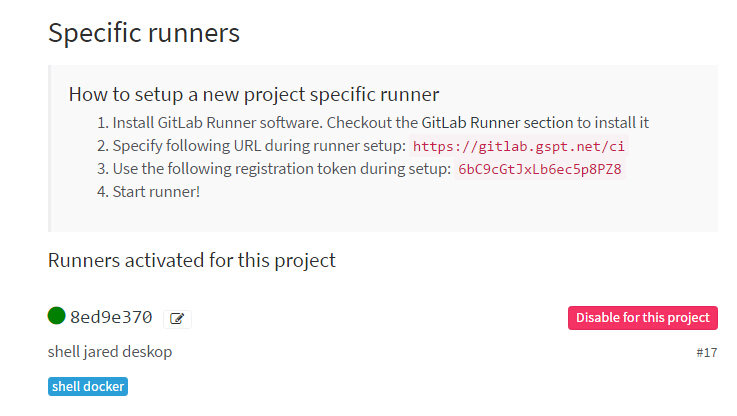 Here we follow the registration step in Install using official GitLab repositories, installing in interactive way. And one thing different from the screenshot, For “Pleasse enter the executor: shell, docker, docker-ssh, ssh?” We need to type in shell. 3. Install docker, set up privileges. 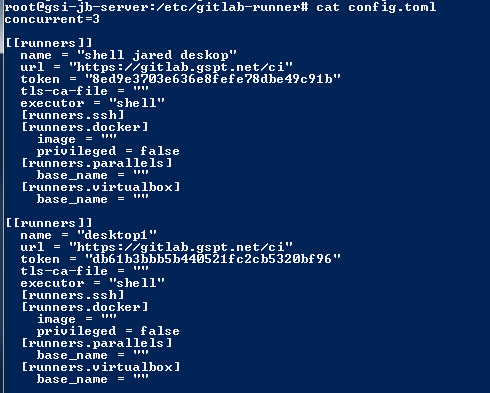 Just continue following Using Docker Build “Use shell executor” section. 4. Register multiple runners and make them run builds concurrently. The concurrent is default to 1. Here we use 3 concurrent runners, so we set it to 3. Posted on March 28, 2016 April 12, 2016 by littletechblogger	This entry was posted in Docker. Bookmark the permalink.